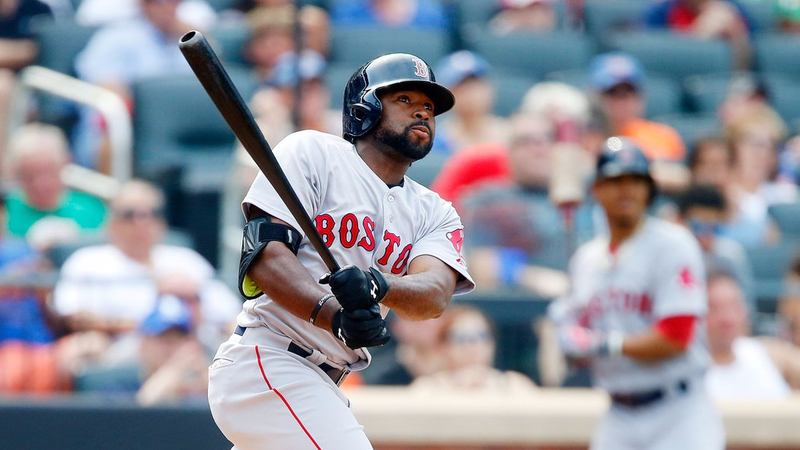 After playing just four games this season, Jackie Bradley Jr. injured his knee and was placed on the 10-day disabled list and hasn’t been able to get going since. Bradley Jr. was batting a standard .286 in the four games before he got hurt, but since his return his production has declined. On the season, the center fielder is batting .175 and has been unable to get his bat going. Boston has struggled to put runs on the board throughout this season after leading the league in runs last year with 878, which was 33 more than Colorado who finished in second. Boston currently sits in 23th place this season with 121 runs through 30 games. The Red Sox, despite not being able to touch all four bases, do have the fourth-best batting average in the entire MLB at .271. The Red Sox are in third place in the AL East with a record of 16-14 after splitting the first two games of a three-tilt set with the Minnesota Twins. Boston and the Twins meet for the rubber game today at 2:10 p.m. with Chris Sale (2-2, 1.38) opposing Ervin Santana (5-0, 0.66 ERA).